Complete grammar elementary to advance. Systematic & deep study of grammar. 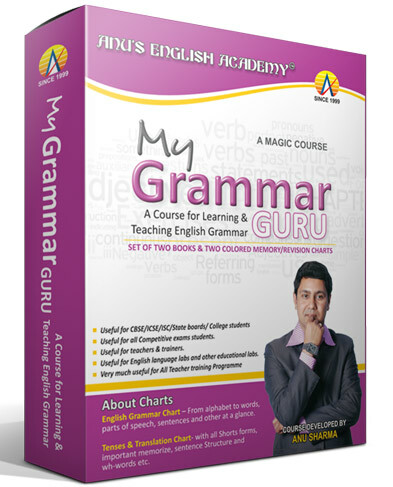 Complete study of letter, words, parts of speech, sentences and all other topics of grammar. Short forms, Negative Short forms, Pronunciation (Phonetics), Puzzles etc. Set of 2 books + 2 big & colored memory/revision charts. 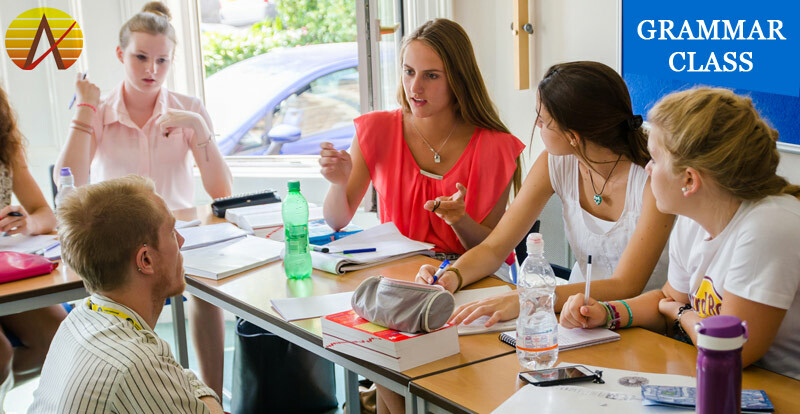 Your home tutor for complete English grammar. More than 360 topics of English Grammar. ‘Topic at a glance’ to revise the topic. Useful for CBSE/ICSE/ISC/State boards and all Competitive exams students. Easy Presentation with charts of every topic. Buy on line clickbulb.com Or call on 9557777553, 9897065034.